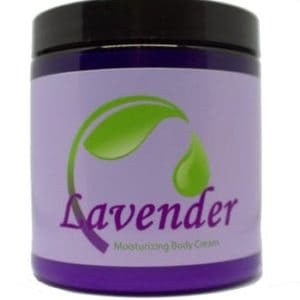 Is a specialty custom blend that contains Essential Oils of Roman Chamomile, Lavender, Marjoram, Clove Bud, Ginger, Rosemary, Eucalyptus & Ravensara with Aloe Vera Gel. 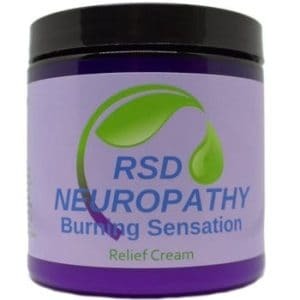 Restless Leg Syndrome Relief Cream is effective at reducing symptoms of Restless Leg Syndrome. Most customers state that symptoms are relieved in TWO MINUTES or less! 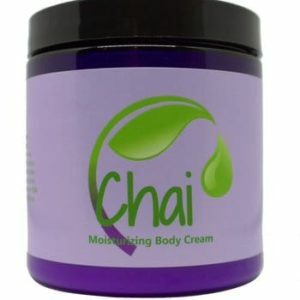 It is also very effective with muscle cramps including night cramps. NO SIDE EFFECTS. 8oz. This cream is amazing. It works fast and smells great. I wouldn’t be without it and I was totally skeptical to try it at first. So glad I did.